During the week of March 3 through 9, airports and pilots in five continents will introduce girls and women to aviation through free flights, aviation activities, and more. This year’s event celebrates “pushing the limits,” according to U.S. 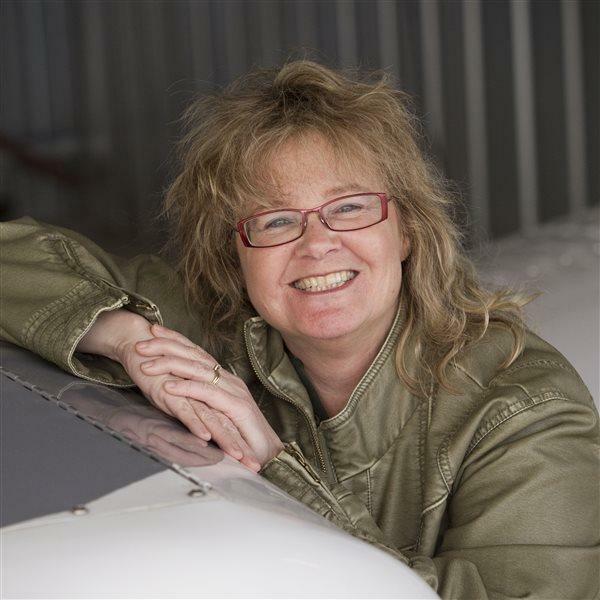 Team Leader Victoria Neuville Zajko, and honors 100 years of female aerobatic pilots and 50 years of women who flew solo around the world. An opening ceremony will be held March 3 at 10:30 a.m. at College Park Aviation Museum in College Park, Md. Guest speakers include wing walker Jana McWhorter, aerobatics and Reno race pilot Jacquie Warda, and world aerobatics champion Aude Lemordant. That event will be recorded for online viewing via the website. A First-to-Solo challenge sponsored by Sennheiser will award $1,500 for flight training to the first girl or woman who takes a flight during Women of Aviation Week and then documents a solo flight. King Schools Inc. will award a Get It All online private pilot course to the first U.S. girl or woman to solo after having flown during Women of Aviation Week. The airport that registers the highest number of nonpilot girls and women introduced to aviation throughout the week will be named "Most Female-Pilot-Friendly Airport Worldwide," and a similar designation will be given to a flight school that achieves the same goal. As in previous years, Frederick Municipal Airport, AOPA's home airport, will hold a Fly It Forward event during Women in Aviation Week, offering free introductory flights to girls and women. Last year’s international event introduced more than 5,000 girls and women to aviation, Zajko said, and pilots are encouraged to organize events at their airports. Pilots can find more information or register their own events at the website.